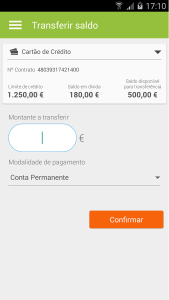 The Cetelem mobile applications are an extension of the Homebanking service, working as a solution for account management to perform transfers, check balances and movements. The apps were developed by Xpand IT and are now available on the AppStore and Google Play for free. Xpand IT, a global company that is leading developer of mobile enterprise applications and expert in the areas of Enterprise Mobility, Big Data, Business Intelligence and Intelligence Integration, announces the official release of the Cetelem Mobile application for iOS and Android devices. 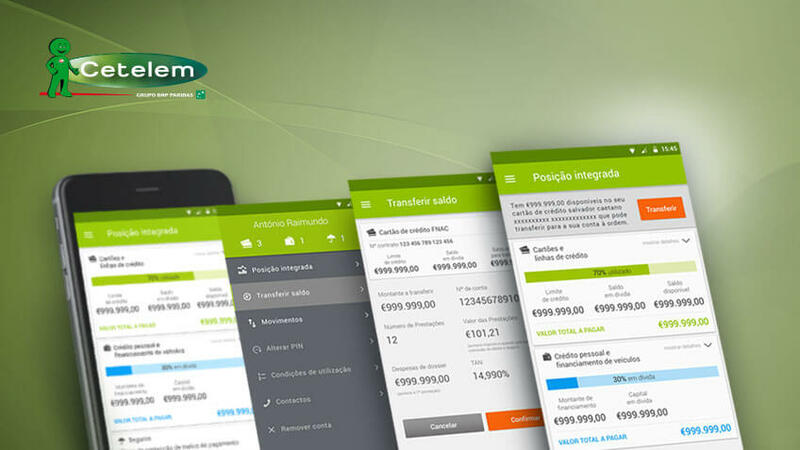 The applications aim to offer more comfort and improve the experience of Cetelem customers, operating as an extension of the Homebanking for accounting. 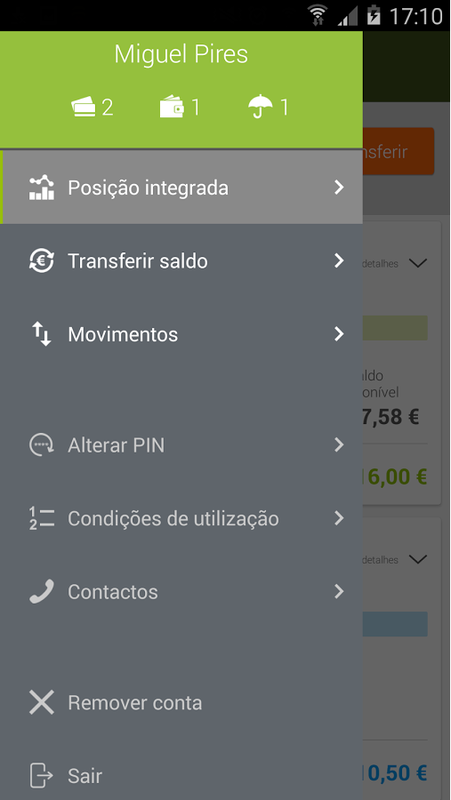 Transfers, checking balances and movements are some of the main features available on the app. 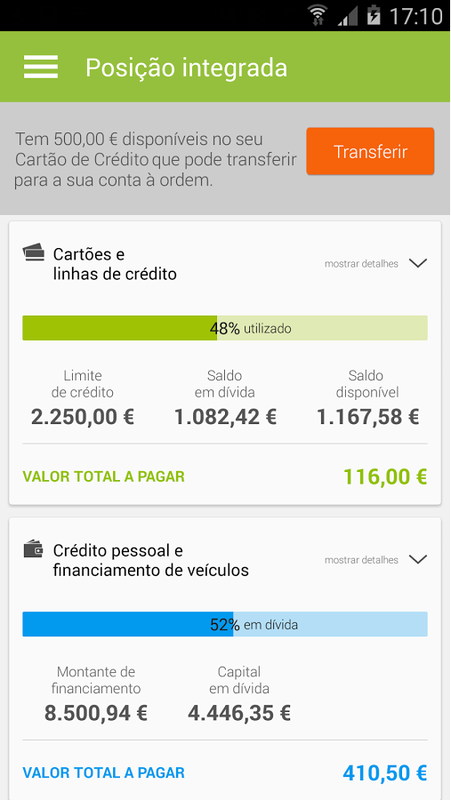 The application can be downloaded for free on the AppStore and Google Play. Thinking of the mobile user, the Cetelem app has been developed to be simple, intuitive and secure. Users have access to a global vision of their accounts and products and may even make transfers to their account, including changing the payment method in the case of credit cards or check their movements by product. As for security measures, users can rely on the security system “SMS Tokens”, which guarantees the protection of their data and accounts. If users want access to the app’s features, they just need to perform a preliminary registration on the Cetelem website. 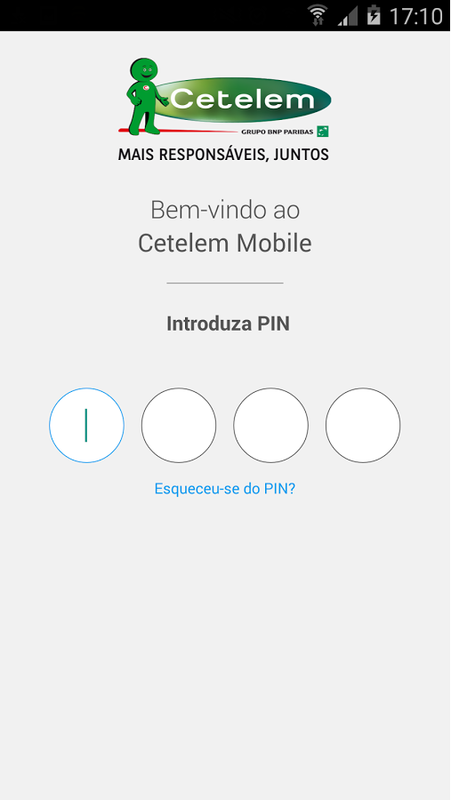 To Pedro Gonçalves, Partner & Chief Technology Officer, Xpand IT: “The development of mobile applications for Cetelem was a very challenging project for our team. Considering the long relationship we have with BNP Paribas Group, we wanted to create value, exceeding the highest expectations. The customer’s feedback and reviews of users in different marketplaces has been fantastic, and we believe that this project is a case study that will enhance our position as a market leader in this segment “. Xpand IT is leading developer of enterprise mobile applications and the only Xamarin Premier Consulting Partner in Portugal. With over 800 clients spread across 57 countries, already counts on a portfolio with more than 140 business apps published in different marketplaces.